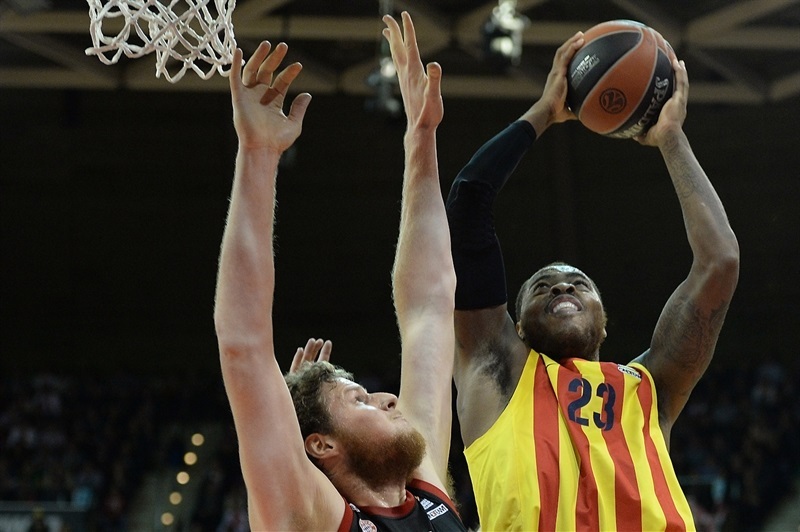 FC Barcelona blasted host FC Bayern Munich 77-99 on a historic night in which it set a club record, clinched a Top 16 berth and remained undefeated in this Turkish Airlines Euroleague season. Barcelona scored 60 first-half points to set a team record that had stood since 2003 when it recorded 58 first-half points against Cibona. Marcelinho Heurtas, Bostjan Nachbar and Juan Carlos Navarro led the way Thursday with 15 points each as Barcelona improved to 6-0. DeShaun Thomas added 13 and Tomas Satoransky scored 10 points. Bayern, which lost its fourth straight game, was paced by Nihad Djedovic with 14 points, while Robin Benzing scored 12 and John Bryant 10 points. 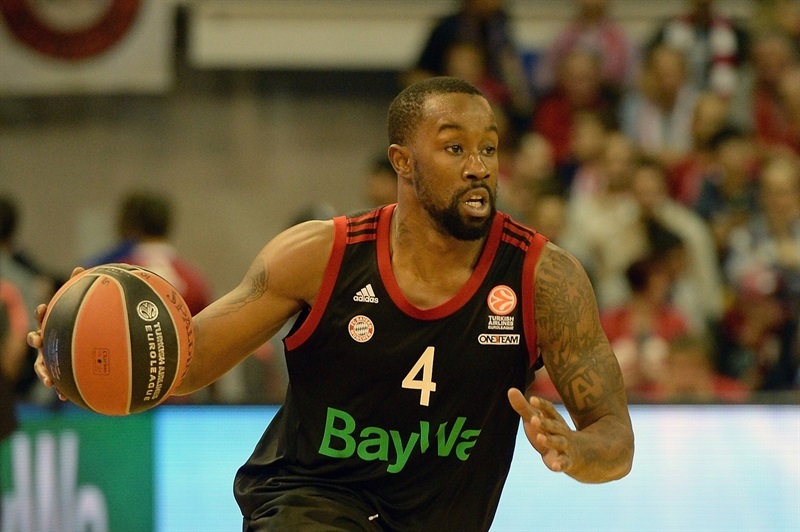 Bo McCalebb tallied 4 points, 2 rebounds and 5 assists in his Bayern debut. 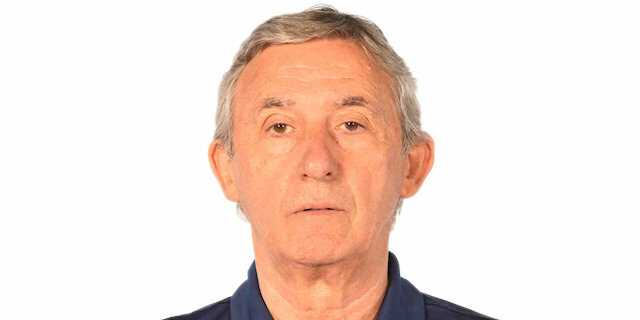 Bayern coach Svetislav Pesic made four changes to his starting lineup with new acquisition McCalebb starting with Djedovic in the backcourt while Dusko Savanovic and Bryant made up the low post and Benzing was the only returnee to the starting five. 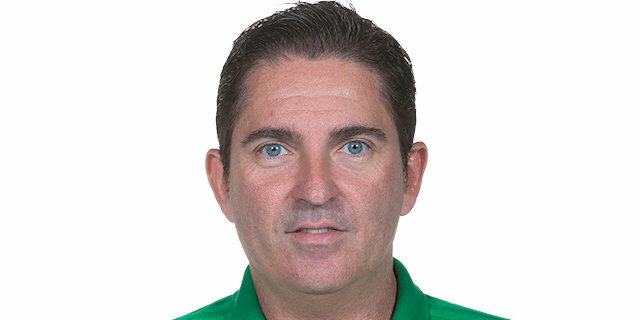 Barcelona coach Xavi Pascual made just one change with Mario Hezonja coming on for Thomas alongside Heurtas, Navarro, Justin Doellman and Ante Tomic. Benzing got the hosts on the scoreboard with a steal and layup and McCalebb scored his first basket for his new team as he got out ahead on the break after a steal for a layup. 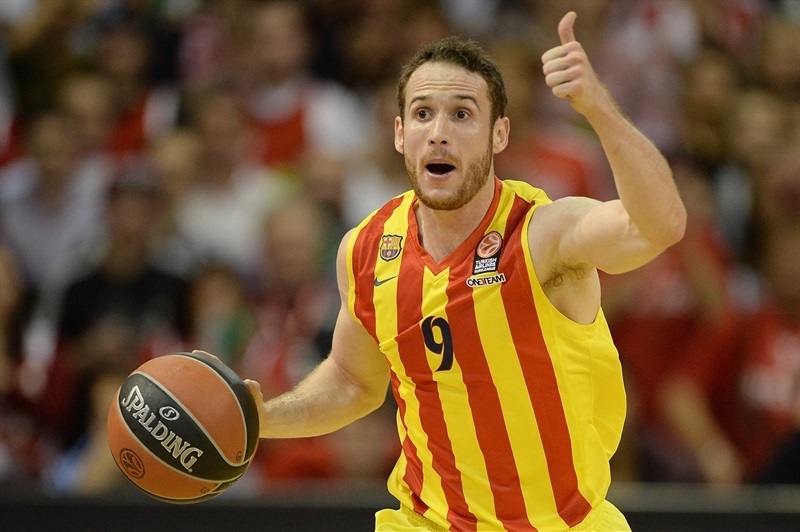 Huertas knotted the game with a jumper and a floater to make it 4-4. Benzing and Tomic both swapped four points each after which Doellman hit his first jumper and two free throws by Navarro put the Spanish club up 8-12. Djedovic trimmed the gap to 10-12 before Doellman scored again and Thomas came off the bench to put in his own miss to push the margin to 10-16. Heurtas hit a driving layup and Satoransky got out on the break to make it 14-22. Vasilije Micic and Heiko Schaffartzki combined for three free throws to close the quarter with Barcelona leading 17-22. 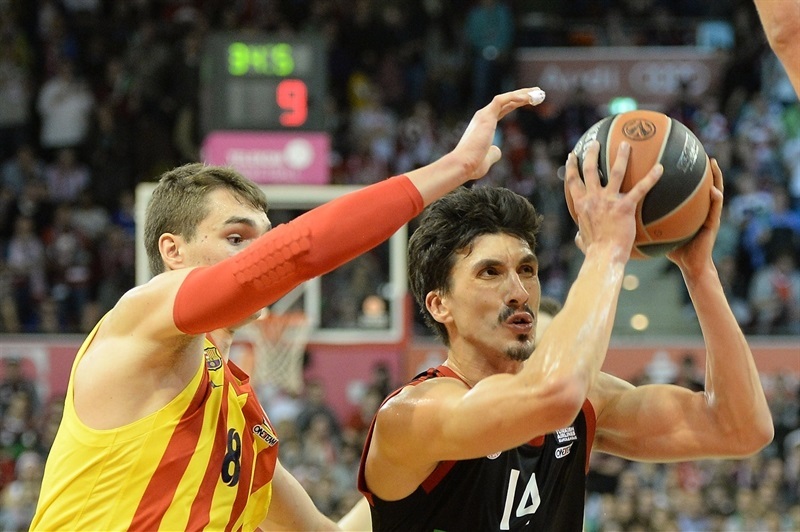 Djedovic’s layup opened the quarter and got Munich to within 19-22. But Nachbar and Maciej Lampe knocked down back-to-back triples to make it 19-28. Savanovic nailed a jumper, but Lampe drained another three from the same spot for the first double-digit lead. A Bayern timeout couldn’t cool down Nachbar, who hit a jumper and then a three-pointer for a 21-36 lead. Navarro joined the long-range barrage and Alex Abrines broke away for a dunk and a 23-41 advantage. Schaffartzik answered with a three-pointer and Djedovic converted a layup to get Bayern back to 28-41. 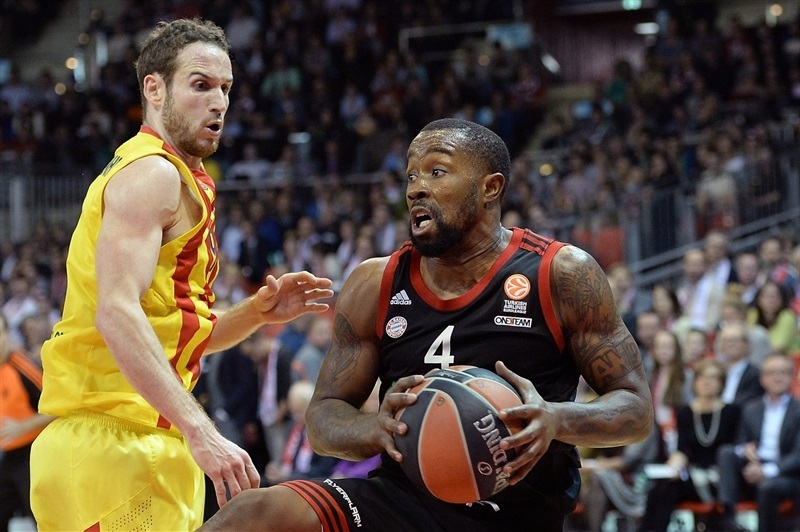 But Navarro hit a jumper and followed with two more three-pointers as Barca started running away with a 29-49 lead. A Nachbar free throw and Hezonja putback made it 29-52. 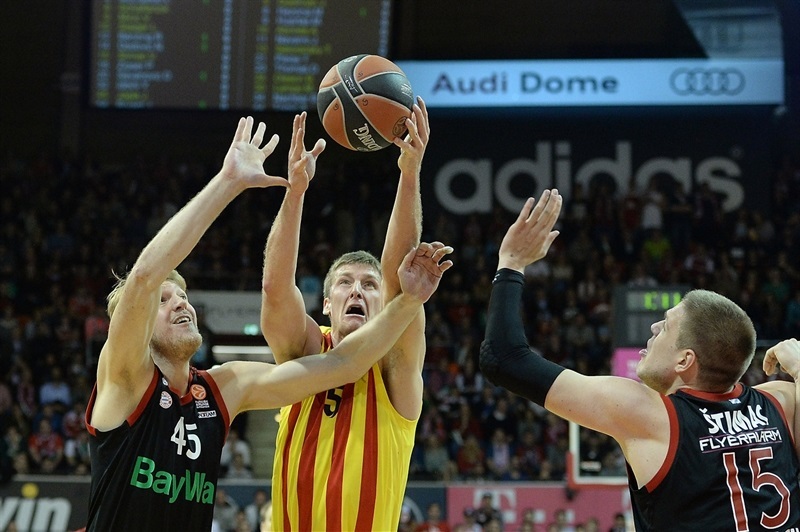 Vladimir Stimac came in for Munich and tried to keep Bayern in the game with two inside baskets as well as a three-point play, though Barcelona still led 39-60 at halftime. Yassin Ibdihi opened the scoring in the second half, but Barcelona remained hot from outside with Heurtas nailing a three and Thomas knocking down a trio of three-pointers to push the advantage to 47-74. Bryant refused to give up as he knocked down two long jumpers and then scored three layups for 10 points in the final five minutes of the quarter to get Munich to within 60-81. McCalebb scored the first basket in the quarter, but then it was Satoransky’s time to shine with two straight baskets, 2 free throws and a highlight reel alley-oop dunk for a 67-91 lead with five minutes to play. 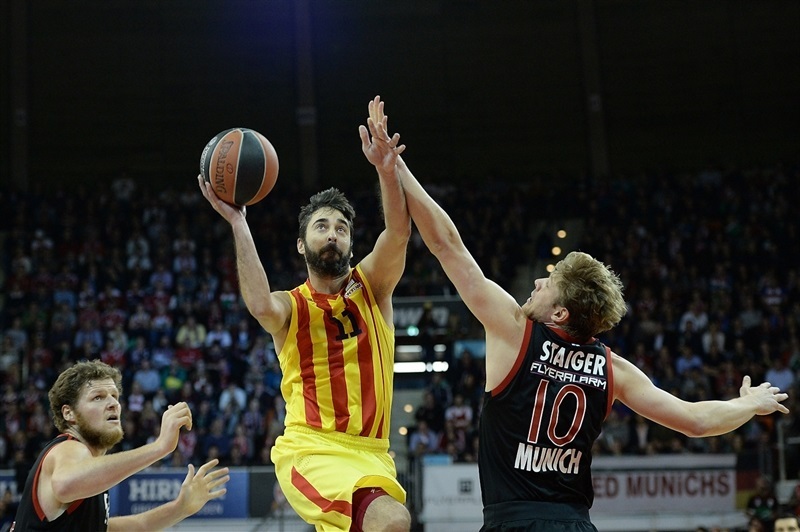 Stimac hit a free throws and a layup to bring Bayern to within 70-91, but Nachbar nailed another three-pointer for a 70-94 lead as Barcelona closed out a big victory. "When you look at the stats, everyone can see that the second quarter was not good for us. They needed 10 minutes to warm up and then they started playing basketball in the second quarter. And we couldn’t stop them. The second half was okay. We played with more substance and were able to play with them, but it wasn’t enough. Barcelona is in really good form. We are fighting with ourselves. We are trying to find a rhythm. We have to find that, then we will have some success. " "We are happy for this win. We played a good game. We took our first lead late in the first quarter, then played a great second quarter, hitting shots and playing really well, using quick transitions. That allowed us to get a big lead at halftime. In the second half, we started very well and soon got important leads. Bayern played with character and pride until the end of the game. We managed to keep our lead and get an important win. We circulated the ball well and got a lot of fast break points. We had 24 assists, a very important number, and hit over 40% of our three-point shots, which is something we didn't do in our last couple of games." " It doesn’t matter how it felt. It was a chance for us to move towards the Top 16 and we lost our chance. Now we need to look at our next chance on Sunday in the German League and be ready for the next game in the Euroleague. Every game in the Euroleague is hard. We came out and listened to what the coach told us and Barcelona hit some shots and won the game. Now we have to watch film and be better for next time. 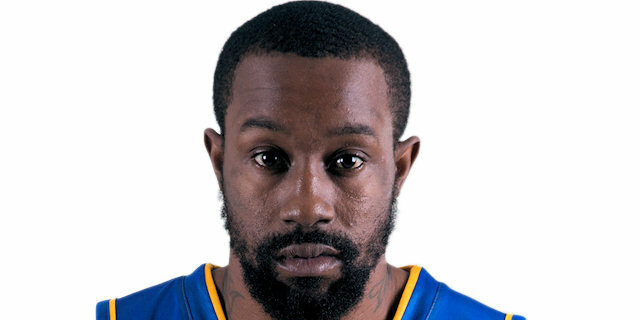 I’ve been playing in the Euroleague for six years. I just got here two days ago. That’s not an excuse. I’m here to try to help this team win. We lost the game. You can play me just like the rest of the team. It’s not an excuse that I just got here." 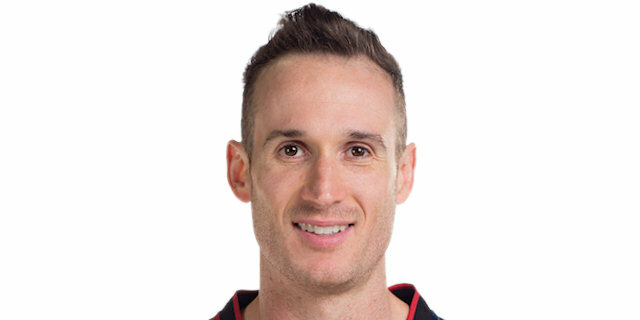 " We had a very high shooting percentage in the first half. We shot really good from the three-point line. That’s what got us going, especially to open a good lead in the first half. In the second half, we had a lot of turnovers and took bad decisions in the fourth quarter when the game was more or less over. We didn’t play the way we are supposed to, but still it was a big win on the road. Bayern has a tough team. Playing against their crowd is really tough. It’s not easy to win the way we won, so we have to be happy about it."